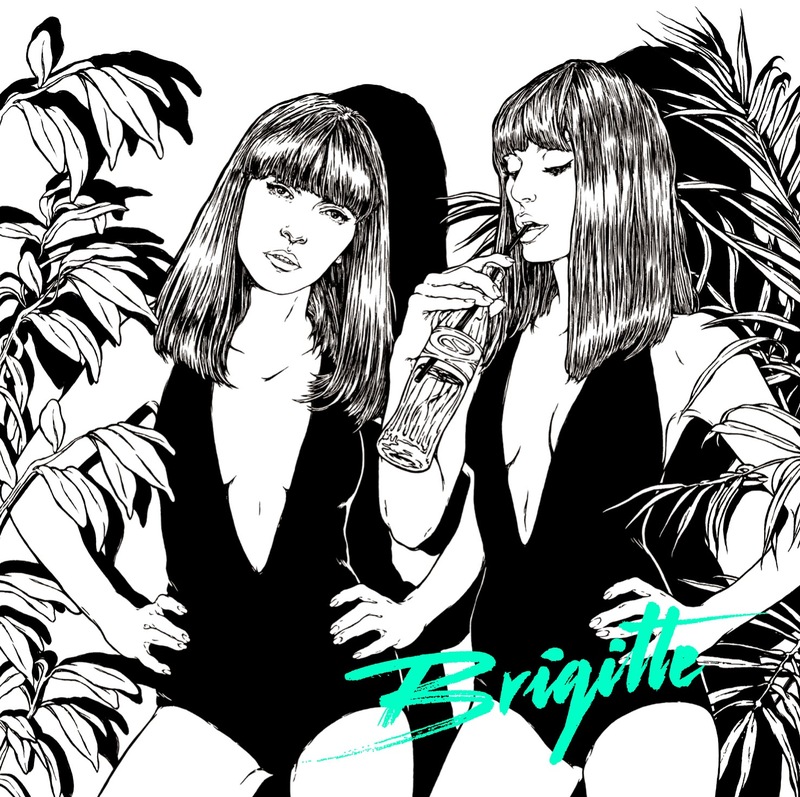 Enjoy Listening To Our Interview With The French Pop Duo, BRIGITTE! Brigitte are two French singers who personify the femme fatale with a unique, unclassifiable style, subtle whispers and feline melodies. 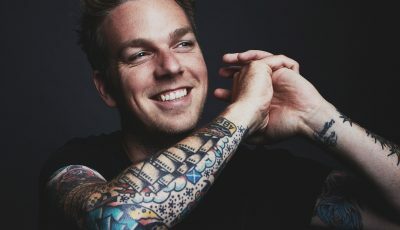 When coupled with their often-matching, vintage costumes with high slits and curvy silhouettes, make them and their music highly intoxicating! 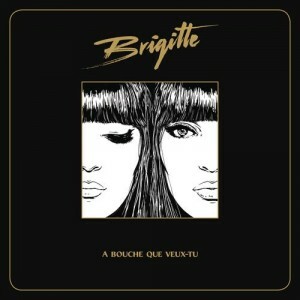 Brigitte consists of Aurélie Saada and Sylvie Hoarau. On September 18th, they released “A bouche que veux-tu” (Mouth Of Plenty) via The End Records/ADA. This is the follow-up to their 2011 debut full-length album “Et vous, tu m’aimes?” (Mister, Do You Love Me? ), which featured their cover of “Ma Benz” by the legendary French rap group NTM. 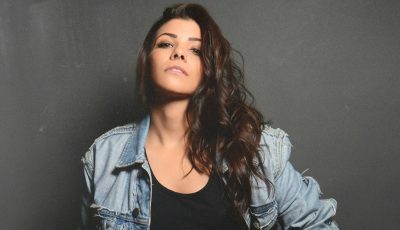 Listen As Rising Pop Singer-Songwriter, PHOEBE RYAN Discusses Her Hit Single “Mine”, Her Biggest Inspirations and More! 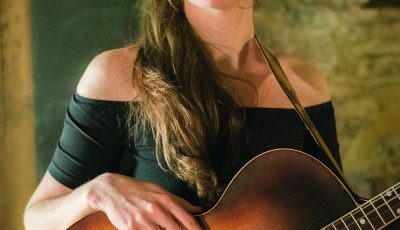 An Interview With Singer-Songwriter, FOXTROTT On Her Soon To-Be Released Debut Album, “A Taller Us”!